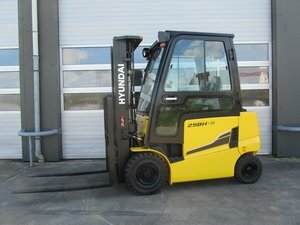 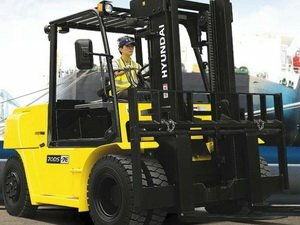 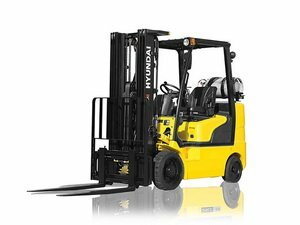 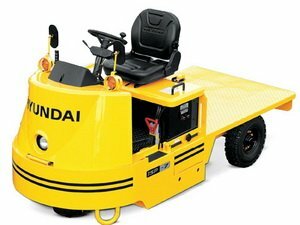 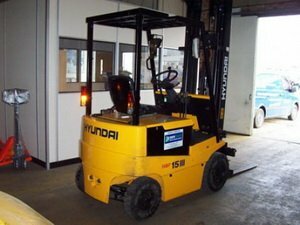 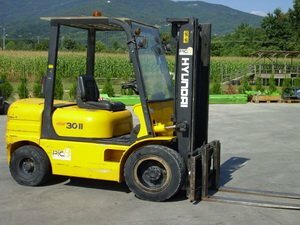 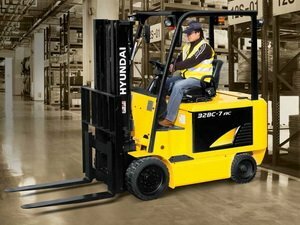 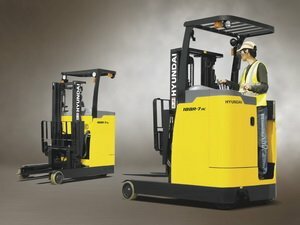 Use the menu below to select the appropriate Hyundai forklift. 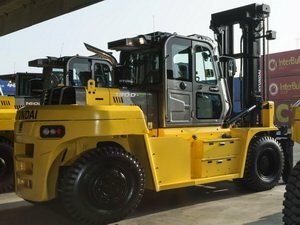 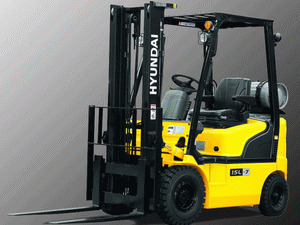 Dear Visitor, if you need manual or (and) parts catalog for Hyundai Forklift write to brovertek@gmail.com. 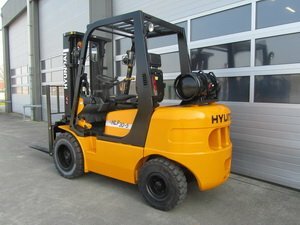 Please specify the machinery model. 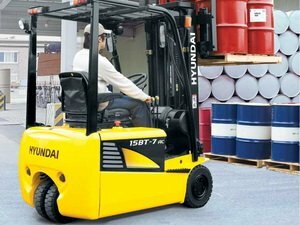 We'll check our possibilities and inform you.